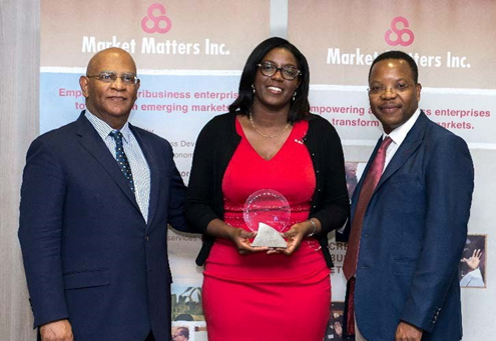 The “Making Markets Matter” Executive Training Program for the African Agribusiness Sector was organized by Market Matters, Inc., a company supported and sponsored by the Syngenta Foundation of Sustainable Agricluture. The seventeenth Making Markets Matter (MMM) agribusiness education program was held at the Lord Charles Hotel in Somerset West, South Africa, on May 7-12, 2017. The goal of this annual program is to increase the capacity of African agribusinesses to meet the ever-growing demands of today’s global food system. The 2017 program hosted 90 participants from 15 African countries. Thirty-one (36%) of these participants were women. A wide range of agribusiness industries from animal husbandry to farming to value-addition were represented. 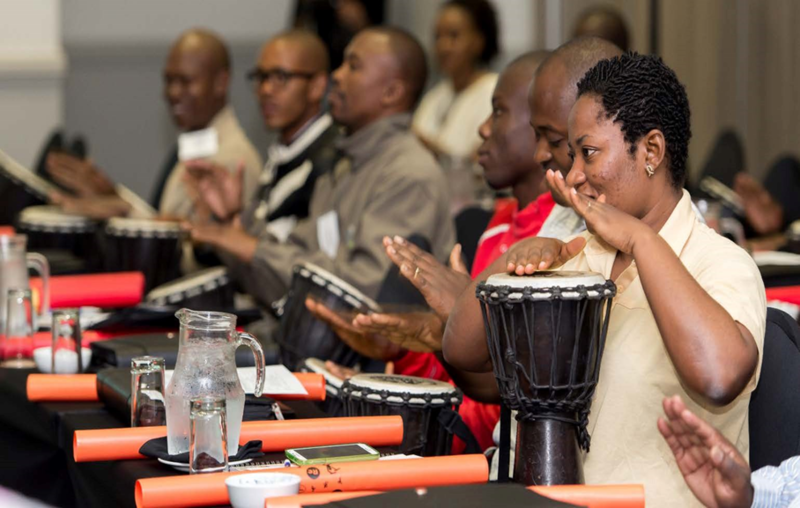 Facilitators and guest speakers came from eight countries (Botswana, Kenya, Malawi, Sweden, South Africa, Tanzania, the USA, and Zimbabwe) and represented 14 different institutions. The session was divided into three parts. The first part was introductory, and focused on participants introducing themselves, and their organizations, and highlighting the specific expectations they have from the session and the workshop. The second part provided an update in several industry seed industry initiatives. There were two presentations from seed organizations in Kenya. Agri-Experience, a private consulting firm that specializes in the seed sector, delivered a presentation on the Kenya Seed Sector Platform (www.seedsectorplatformkenya.com) which is an online platform for various seed-related information including seed varieties (such as variety types, ages and characteristics), agro-dealers (locations). The third part of the session was an open session for seed companies to discuss potential opportunities for networking and collaboration amongst themselves. This session was informed by the pre-session survey that was conducted by the facilitator. The survey revealed that some of the seed companies were looking to either sell or purchase certified seed to/from other countries in the region. The week’s program concluded with the Closing Banquet on Thursday, which was jointly sponsored by the Department of Agriculture – Western Cape, and the National Agricultural Marketing Council. The program ended with the presentation of the MMM Certificates of Completion and the African Agribusiness Entrepreneur of the Year award, an annual prize that recognizes an outstanding agribusiness from the Continent. The 2017 award went to Monica Musonda, CEO and founder of the successful Zambian company Java Food.